At the Caswell Council for the Arts, we are eager to support, promote, and encourage local artists of all varieties, ages, and levels of experience. From young to old, amateur to professional, painter to musician, we believe in the value of the arts in our everyday lives, and work hard to encourage creativity and artistic expression in our community. If you are a local artist, let us know who you are. We would love to share opportunities with you, and help you to share what you do with others in the community. Listing in our Artist Directory: As a member of the Caswell Council for the Arts, you are invited to list yourself as an artist in our local artist directory. Just follow some simple instructions, add your contact information and image of your work, and your listing will appear on our website. 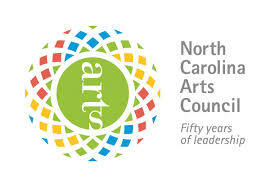 Regional Artist Grants: The Caswell Council for the Arts is part of the NC Arts Council's Regional Artist Project Grant program that distributes dollars to regional consortium's of arts councils throughout the state. Regional Artist Project Grants support professional artists in any discipline and at any stage in their careers to pursue projects that further their professional development. Awards generally range from $250 - $2,000. A call for applications will go out in early fall, and are due in mid November. 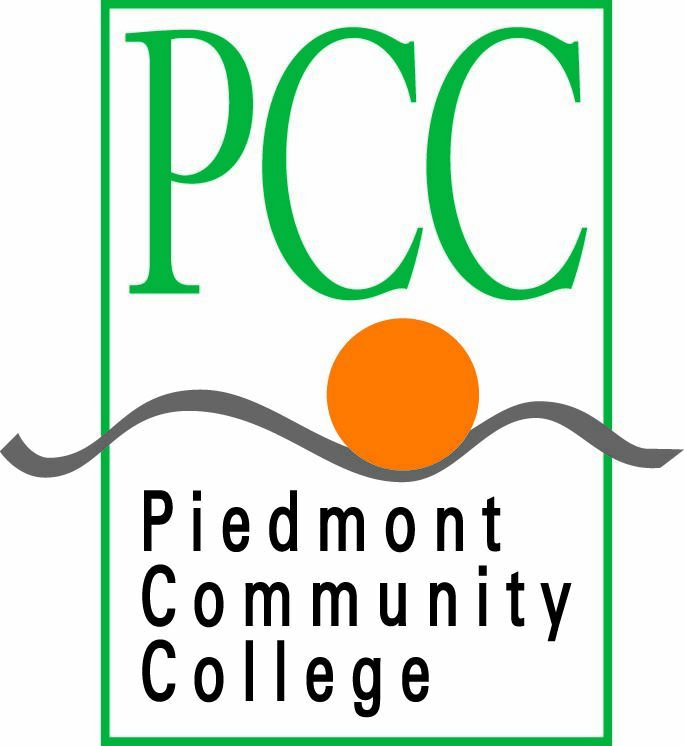 Monthly E-Newsletter: If you have a show, performance, class, or other arts event in Caswell County that you would like help promoting, share it with us and we can pass it along in our monthly E-newsletter. Please email submissions to caswellarts@gmail.com by the final Tuesday of the month for consideration in the following month's e-newsletter. Teach art classes: Local artists of all varieties are invited to propose class offerings in our gallery classroom space. We can provide the space, share your classes with our community, and handle registration and payments. You provide the instruction. For more information, contact Denise Burnette at (336) 694-4474 or caswellarts@gmail.com. Gallery Opportunities: Local artists are invited to submit their work to be considered for showing at the Lee Fowlkes Gallery at 43 W. Main Street, Yanceyville. Artist / Crafter Markets: Sign up to participate in an artist market at one of our events. We currently have a Holiday Artist Market scheduled annually in early December at the gallery. As other opportunities become available, we will make them available to you.